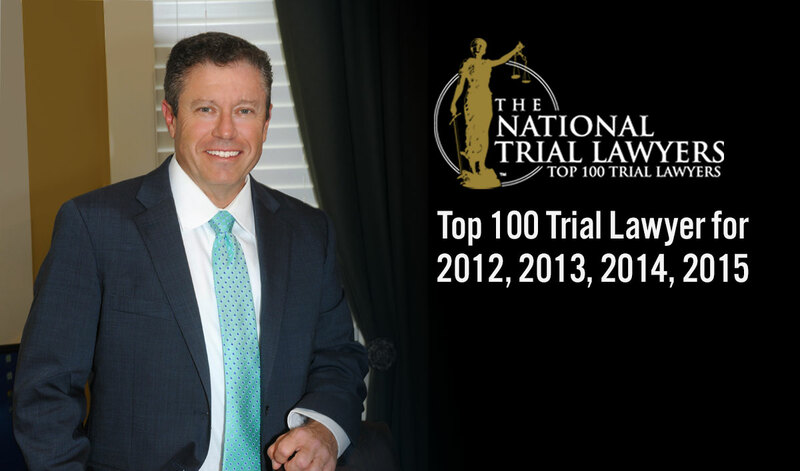 Blythe Law Firm focuses on serious injury and death cases. 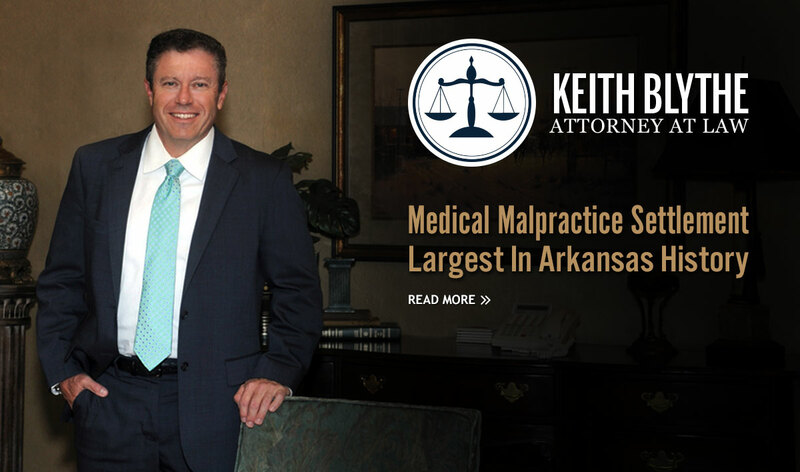 We have represented clients that have suffered serious injury and families of loved ones that have died because of medical malpractice, car wrecks, big truck accidents, automobile rollover accidents and airbag failures. 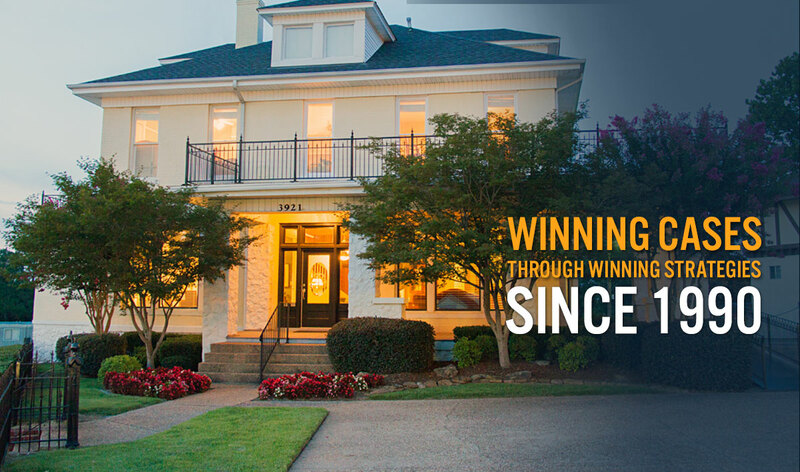 We are successful because of our years of experience and hard work in investigation and preparation of cases. Accordingly, most of our cases settle before trial for excellent settlements – we have collected millions of dollars for the injured and families of people killed by negligence. Looking for help with serious injury and death claims? Schedule an appointment today and get help immediately! © 2019 Keith Blythe. All rights reserved.